Step 1. 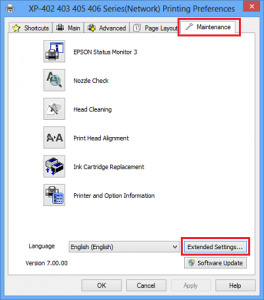 Open the Printers and Faxes / Printers / Devices and Printers folder and enter the Maintenance / Utility section of the printer driver. Step 2. 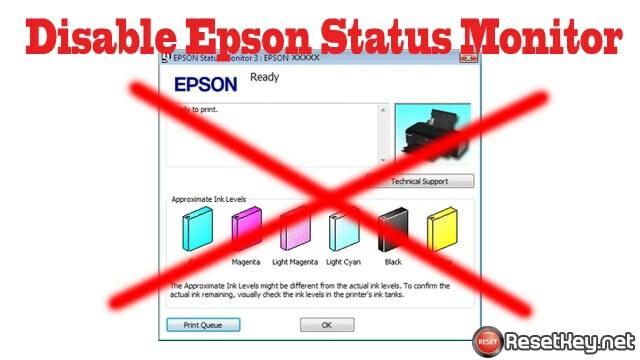 Right-click on the printer icon, then left-click on Printing Preferences. Step 3. 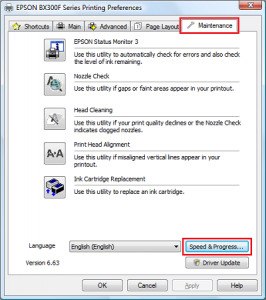 Click on the Maintenance or Utility tab. Step 4. Click the Speed & Progress button. Step 5. 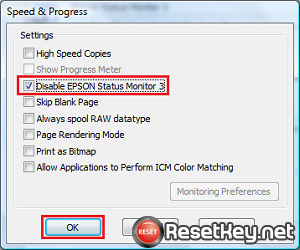 The Speed & Progress window contains more advanced settings that relate to Status Monitor. Step 4. 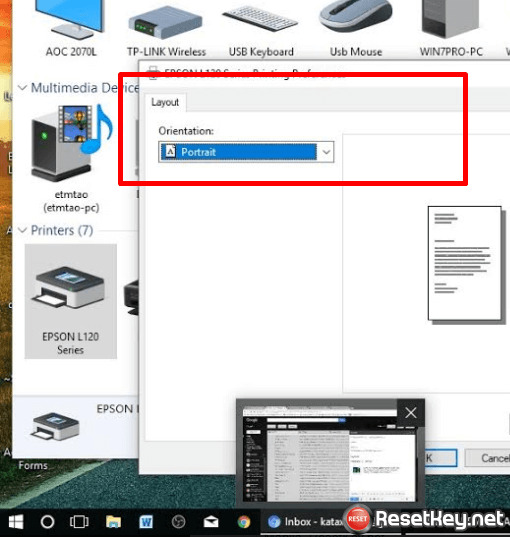 Click the Extended Settings… button. Step 5. 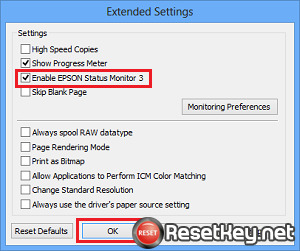 The Extended Settings window contains more advanced settings that relate to Status Monitor. Email us if you have anh question!